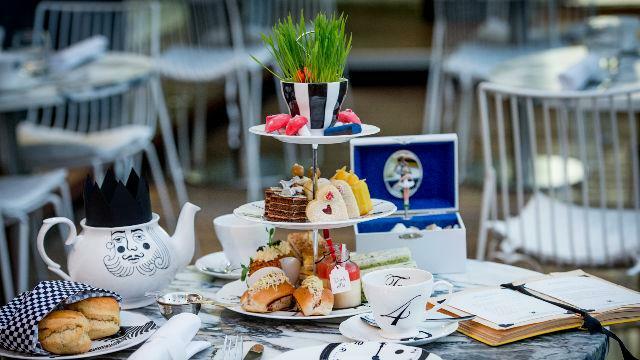 Sanderson invites you to tumble down the rabbit hole and discover a tea party beyond your wildest imagination. Expect to be reminded of familiar characters and recall childhood tales along the way. 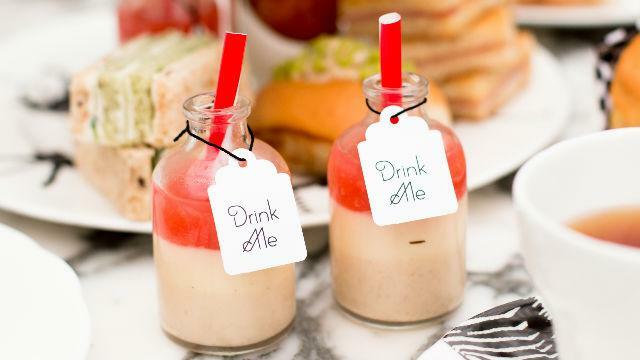 Discover menus hidden inside vintage books, teapots adorned with kings and queens and sandwich plates decorated with zebras, birdcages and ticking clocks. 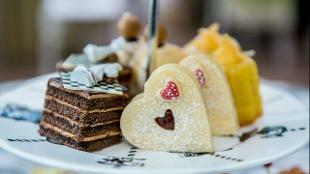 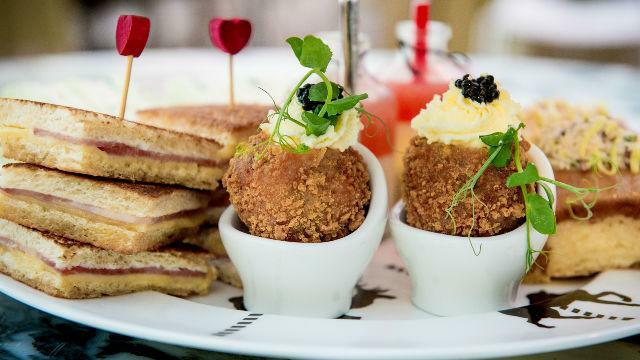 Is Mad Hatter's Afternoon Tea at Sanderson your business?